The next iteration of the PlayStation gaming console might be the PlayStation 5 or the PS5 and it will be launched by Sony in 2020. Although we are still a year away from the release and there’s no official word from Sony, a report has surfaced online which reveals the launch dates, price, games and the specifications of the PlayStation 5. According to a third-party developer from Europe, the launch games of the PlayStation 5 will include Gran Turismo 7, a PUBG remaster and Battlefield Bad Company 3 among others. The post also claims that the PlayStation 5 will be priced around $499 (approximately Rs 35,000) and will be released either in March 2020 or November 2020. According to the report from Pastebin, the games which would be included with the launch of the PlayStation 5 will be Gran Turismo 7, PUBG remaster (4K free to play with PS+ only on PS5), Last of Us: Part II remaster, Ghost of Tsushima remaster, Battlefield Bad Company 3, Harry Potter and Assassin’s Creed. The leaks further suggest that Horizon Zero Dawn 2 will be released sometimes in 2021 while GTA 6 will have a one-month exclusivity title for the PlayStation 5. The GTA 6 will be the next instalment in the Grand Theft Auto series and it will be set in two big cities – Miami and New York City/ Liberty City. 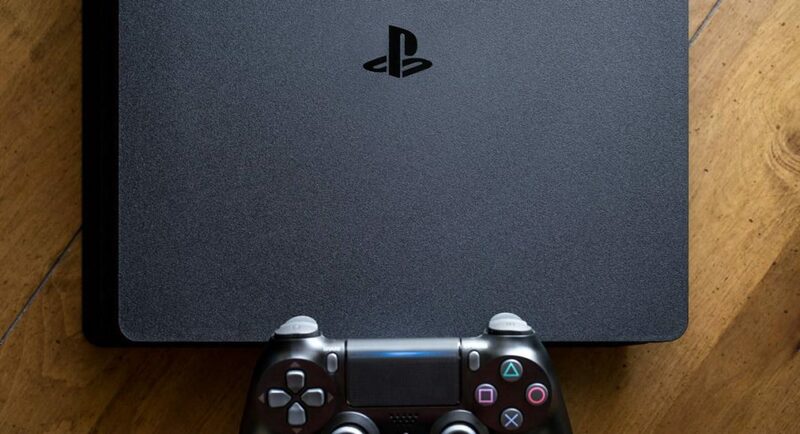 Furthermore, the PlayStation 5 will reportedly also have backwards compatibility, the presence of physical games, an AMD Ryzen CPU along with a Navi GPU. Talking about the specifications of the PlayStation 5, according to the leaks, the next iteration of the PlayStation will come with 24GB of DDR6 RAM out of which 4GB DDR4 will be used for the OS, 8K upscaling, 2TB HDD with “some NAND flash” as well as DualShock 5 controllers. There will also be a camera for VR tracking in the PlayStation 5. Earlier, it was also reported that the PlayStation VR 2 or the PS VR2 may be announced alongside the PlayStation 5. The PS VR2 is expected to come with 2560 x 1440-pixel resolution, 120Hz refresh rate, 220 field of view, eye tracking, wireless capabilities, battery life of up to 4-5 hours, integrated headphones, no breaker box and a larger focus on VR for the AAA titles. It has also been reported that the PlayStation VR 2 might be priced at $250 (approximately Rs 17,350). But it should be noted that the PlayStation 5 and the PlayStation VR2 are still a year away from their official launch. And since Sony hasn’t said anything about the upcoming gaming console or its titles, the news should be taken with a bucket of salt.